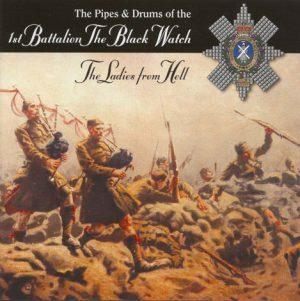 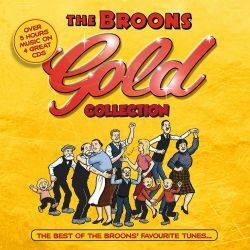 The best of the Broons favourite tunes with over 5 hours of great music on four CDs. 120 tracks from Elvis Presley, Roy Orbison, Chubby Checker, Everly Brothers, Buddy Holly, Dean Martin, The Drifters, Frank Sinatra, Shirley Bassey and many more. 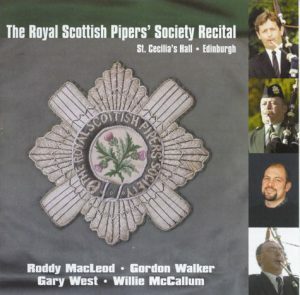 Songs include: Only the Lonely, Let’s Twist Again, Twistin’ the Night Away, Save the Last Dance for Me, Que Sera Sera, Bye Bye Love, That’s Amore, You’ll Never Walk Alone, Can’t Help Falling in Love and more.